Auditions will be taking place on 22 Sep, 29-30 Sep and 6-7 Oct at King’s College London, Strand Campus. Read on for further information and don't hesitate to contact us if you have any questions. When you're ready, sign up using the link below! ULSO rehearsals take place on Tuesday evenings between 19:00 and 22:00 at St Stephen's Church, Gloucester Road, London, SW7 4RL. There may also be additional rehearsals on weekends in the lead-up to concerts. ULSO is open to current and graduate students from any college or university in London. Non-students can also join. Every member of the orchestra is auditioned at the start of the academic year (later Sep - early Oct). Both new and returning members are required to audition. Entry is competitive. To be considered, we specify a minimum standard of ABRSM Grade 8 or equivalent. *Percussion and timpani applicants are not required to play a five minute piece, only excerpts. The audition will last no longer than 15 minutes and is unaccompanied. A warm-up room will be available 15 minutes before your audition. Please note that we are unable to provide an accompanist and nor do we expect you to bring one. Excerpts will be sent to you by email approximately two weeks before the start of auditions. The audition period has ended for entry in 2017/18. Attendance is required for all rehearsals. 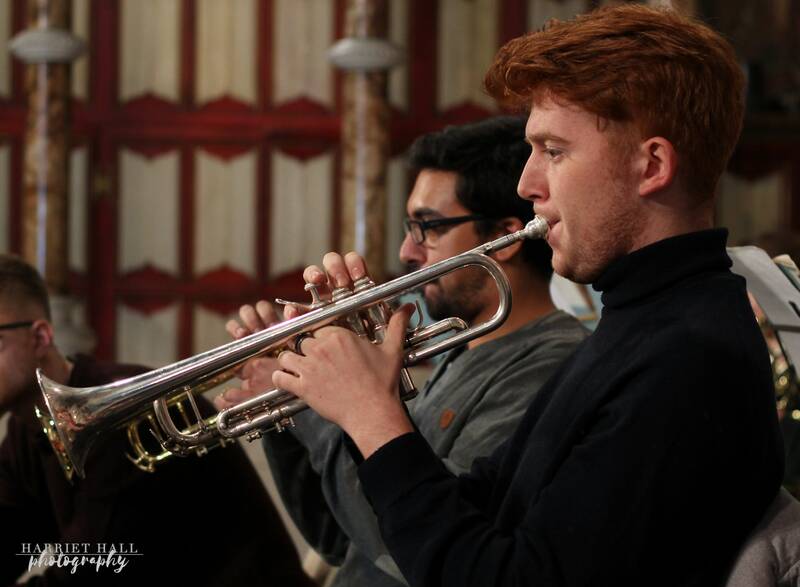 In the event of an unavoiable absence, such as conservatoire projects, deps are required from wind, brass and percussion players. By joining ULSO, members agree to adhere to our depping policy. The subscription fee for the 2016/17 season is £45 per member and should be paid via Student Central. 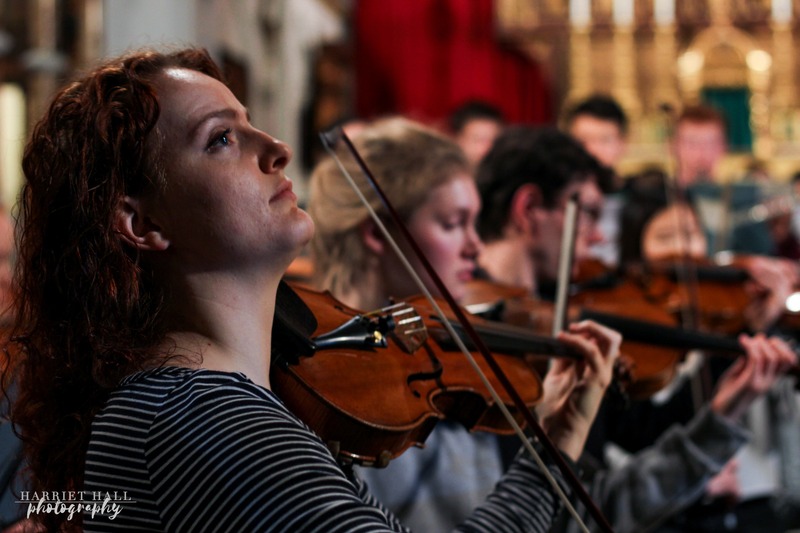 ULSO receives a partial subsidy from Student Central but is very much reliant on membership fees help to cover the cost the running the orchestra, which includes music hire, venue hire, percussion hire, soloist and conductor fees. 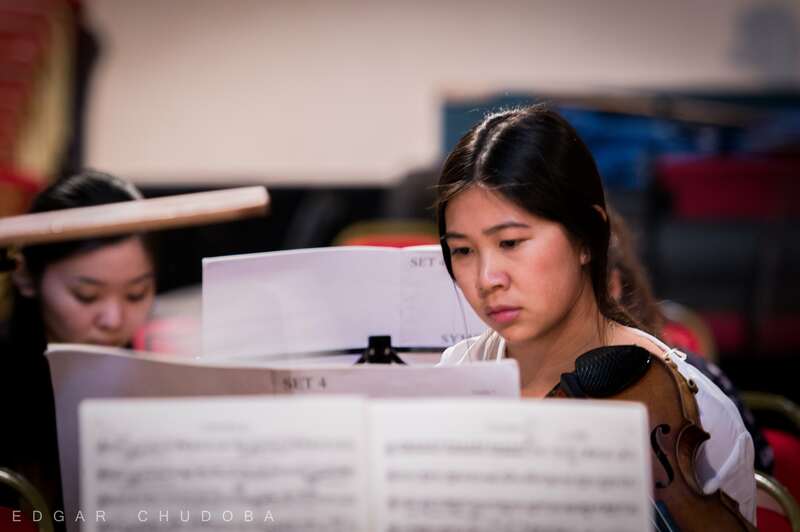 Upon paying your membership fee, your position in the orchestra is guaranteed for the year. Auditions for leader are held concurrently with the main audition period. If you are interested in leading, there is an option for you to select in the audition form. You will need to play the first movement of a concerto as your piece and learn some alternative extracts. These are at the end of the violin extracts. It is highly recommended that you listen to recordings of the extracts you are preparing.